Thanks to Finish for sponsoring today’s discussion. All opinions offered in this post are my own. I only share products that I truly love and use in my own home, and this is one of them! In the past year, I have become more conscious of the health of my family, what comes into my home, and the cleaning products I use. We are making a real effort to eat better, clean better and be more active. We go to the farmer’s market regularly, eat way less red meat, and I have made more of an effort to buy things that are safe, are free from harsh chemicals, and still clean great. 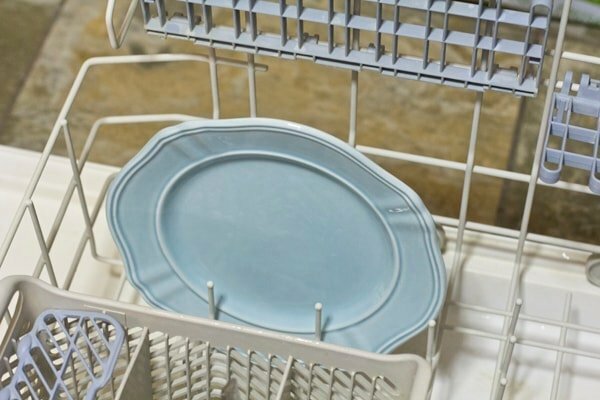 It can be a hard task, but when it comes to my dishwasher detergent, it’s been an easy one. 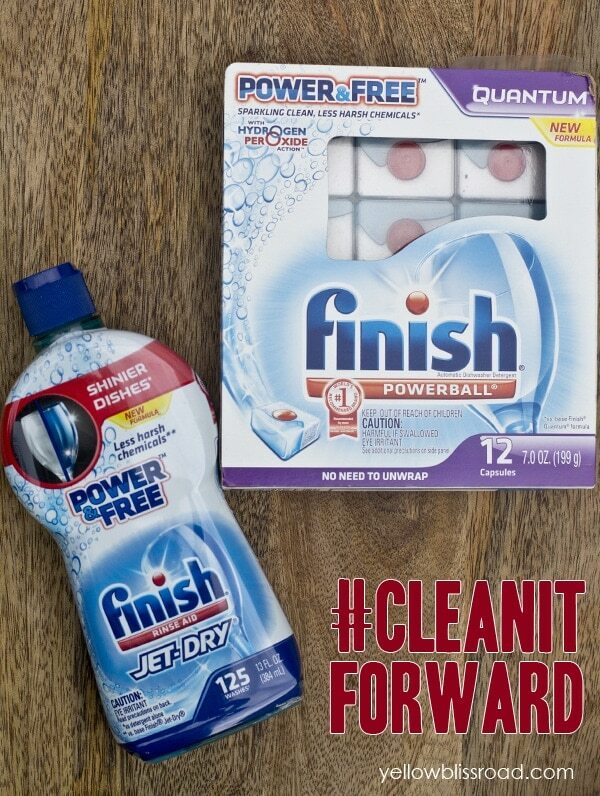 Last year I talked about how much I love Finish dishwasher detergent. It’s truly the only product that has ever worked well for me. 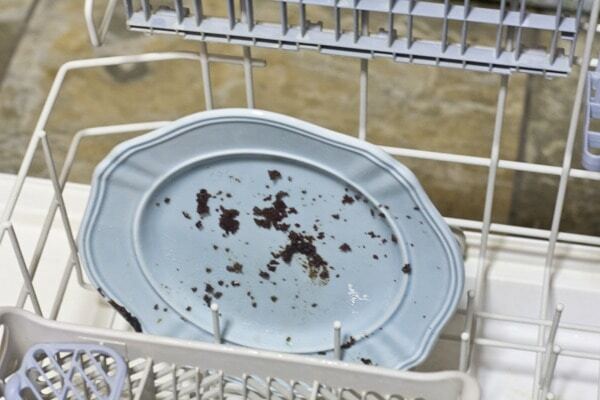 I can put dishes into the dishwasher without pre-rinsing (although that’s really hard for me!) and I know they will come out shiny and clean. 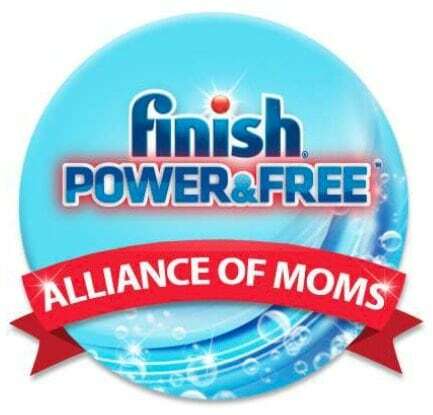 I was recently asked to be a part of an awesome new campaign, “Alliance of Moms,” over the next several months that will feature the new Finish Power and Free detergents, and I was able to try the new detergent and also new Jet-Dry Power & Free. The best part is the new Finish Quantam and Powerball detergents contain no bleach, use less fragrances and dyes than regular Finish detergents, and they are so much better for the health of my family. My dishes still come out sparkling clean! I’ve made the mistake of switching to other detergents and have always come back to Finish. What is so special about the Power & Free products? I truly stand behind this product and can’t wait to share more of it with you in the coming months!